Seattle's sixth largest park with playgrounds, tennis courts, basketball courts, baseball field, picnic tables, wading pool and more. 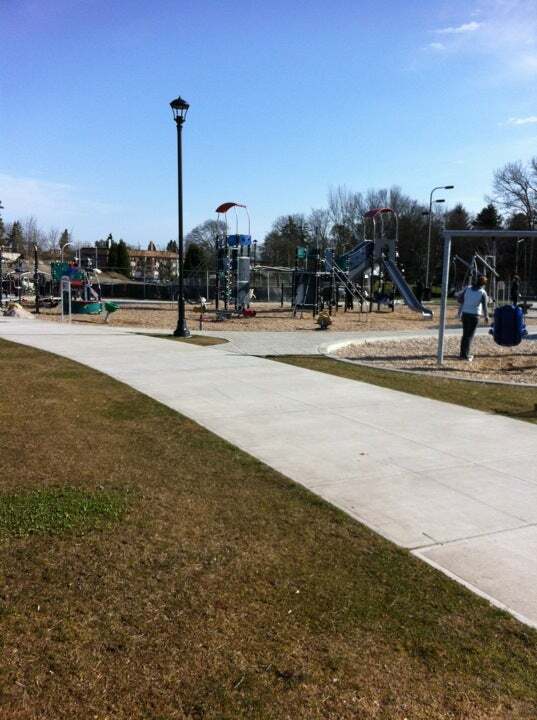 The park is also home to the Jefferson Community Center, Jefferson Lawn Bowling, and the Jefferson Park Golf Course. 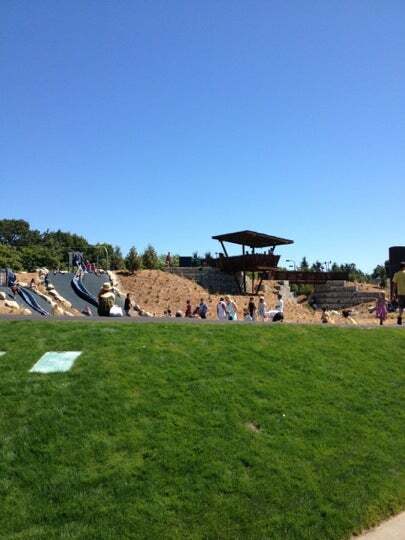 Huge park (no trees / no shade though) and nice playground! They also have a spray park that is great on warm summer days! Suitable for younger toddlers as well, since the fountains are not as 'fierce' as some of the other spray parks around town. My 3 year old loved it! Besides this, there's also 2 ziplines!